I am convinced that the act of creation took place in form of a spiral. Our whole life proceeds in spirals. Our earth describes a spiral course. We move in circles, but we never come back to the same point. The circle is not closed. We only pass the same neighbourhood many times. 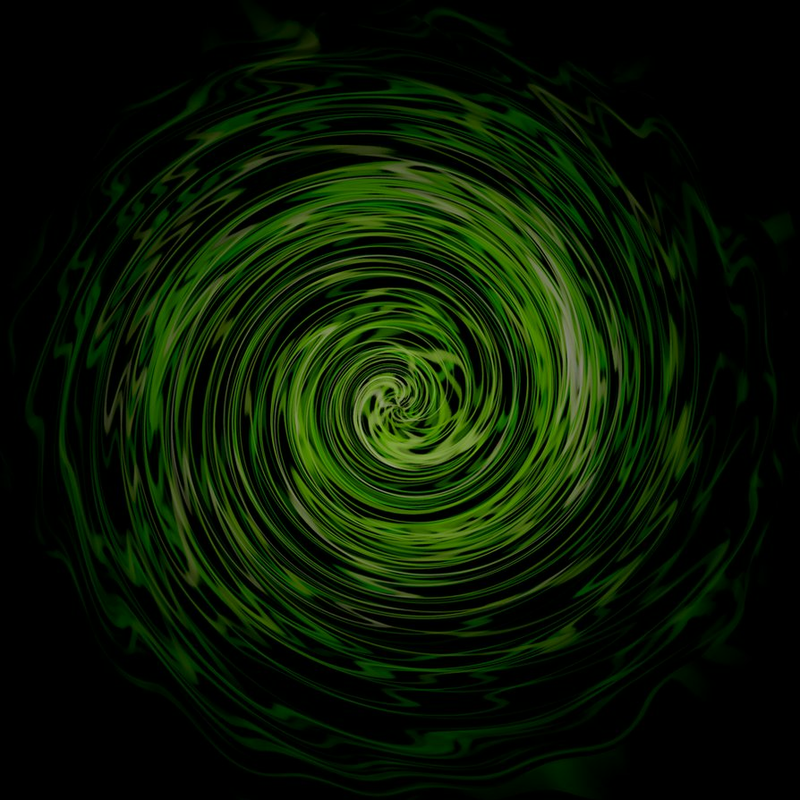 It is characteristic of a spiral that it seems to be a circle, but is not closed. The true spiral is not geometric but vegetative. It has swellings, becomes thinner and thicker and flows around obstacles which are in its way. The spiral shows life and death in both directions. Starting from the center, the infinite small the spiral means birth and growth, but by getting bigger and bigger the spiral dilutes into the infinite space and dies off like waves which disappear in the calm waters. On the contrary, if the spiral condenses from outer space, life starts from the infinite big, the spiral becomes more and more powerful and concentrates into the infinitely small which cannot be measured by man, because it is beyond our conception and we call it death. The spiral grows and dies like a plant – the lines of the spiral, like a meandering river, follow the laws of growth of a plant. It takes its own course and goes along with it. In this way the spiral makes no mistakes.